… After! Be on the lookout for our updated trucks! Business growth is necessary, but oftentimes it occurs at a cost. An increased customer base can lead to a lack of customer service, just as an added department can lead to disorganization. At TriStar, we’re proud of the reputation we’ve built within our community, and we look forward to maintaining our family-owned roots as we continue to expand. TriStar has been a long standing company in the community for more than 25 years, which means that we have a reputation to withhold. We’re grateful that our successes have led to growth, added departments, additional staff members, and an expansion of our customer base. However, we’ll always be a family-owned business and no amount of success is going to change the way we operate or treat our customers. Oftentimes, the biggest factor that separates a small shop from a corporation is how the customers are treated. Large corporations oftentimes spend so much time focusing on expansion, they lose sight of the most important thing: the customers that fuel their business. “The battle for the independents is won on the field of customer service,” says Woody Sumner, publisher of the trade magazine Independent Retailer. 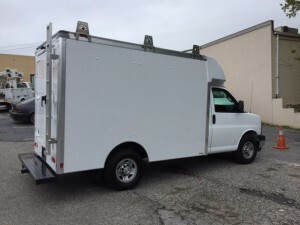 At TriStar, we pride ourselves in our ability to treat every customer with the same care and attention as we did the first day we opened our doors. We’re able to take such great care of our customers because we understand that the customer is the priority. As companies continue to grow, safety codes continue to change and new technologies are continually presented. That’s why it’s so important for electrical companies to stay smart, and keep up with the latest changes. 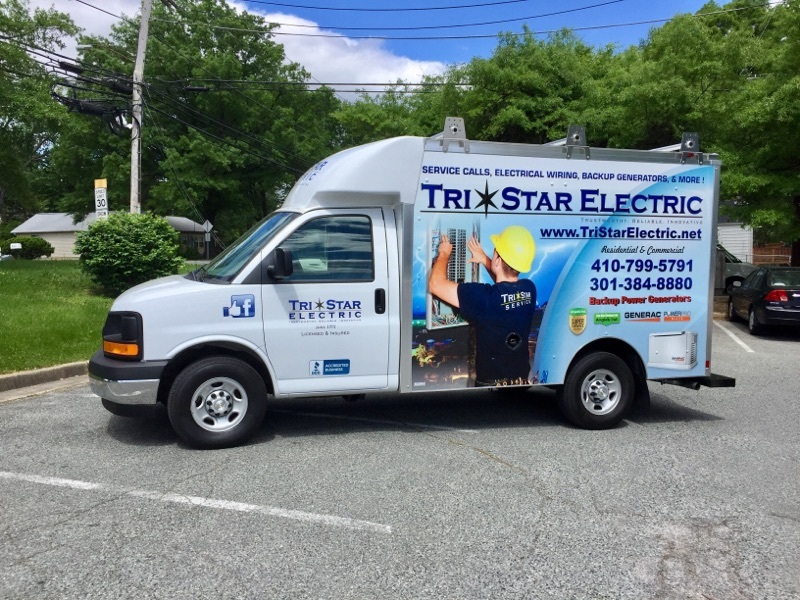 From electrical innovations to changing safety standards, TriStar does all it can to evolve with the rapidly changing environment. With Over 25 Years of Experience — Call TriStar Electric! This entry was posted on Thursday, May 4th, 2017 at 6:36 pm. Both comments and pings are currently closed.